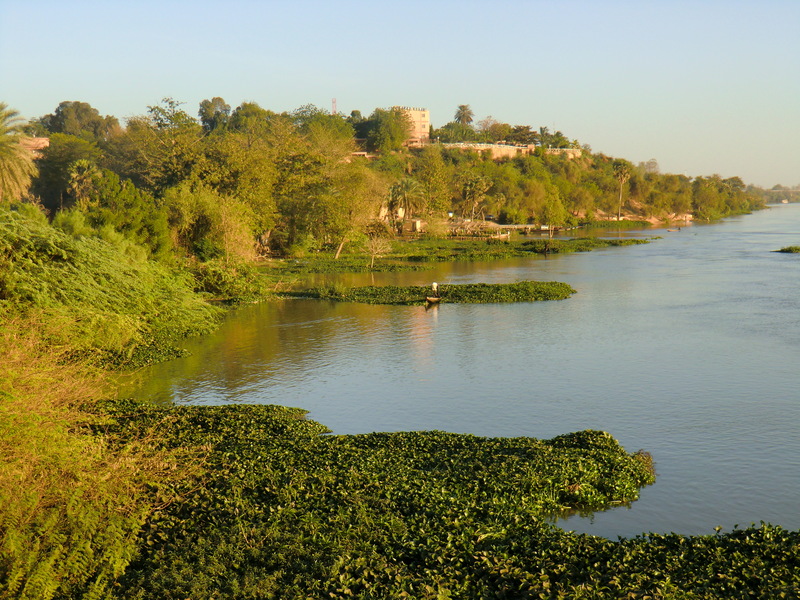 As the capital city of Niger, Niamey is a peaceful town located by the river. Far from the bubbling and the tumult of the other African capitals, the atmosphere is relaxed and pleasant. The National Museum is a true small scale Niger with its multiple pavilions and its zoo. You can see a permanent exhibition of Art works in an area where you can see craftsmen at work (weavers, leather workers, and blacksmiths). From Niamey you can also go on sightseeing tours for several days to explore the region: the W Park, the Kouré giraffe, the Ayorou cattle market.